Today ONLY, stop by Doggyloot.com and snag an additional 15% OFF their already discounted gifts and gear for dogs and dog lovers when you use the new doggyloot code shown below. FREE Shipping is also included on all orders, so it’s a real win-win: your fur kid gets some presents under the tree or in their stocking, and YOU save extra money while spoiling them rotten! 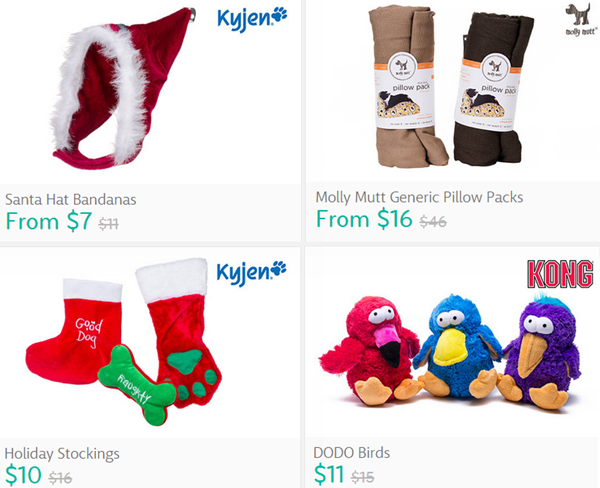 You’ll find discounts on top brands for dogs, including KONG, Kyjen, Kurgo, Jolly Pets, Pet Head plus lots more. There are way too many great deals to show them all, so head on over HERE and browse for yourself. Just make sure to use Doggyloot Promo Code FUN15 and order by 11:59pm CST today 11/20. If you haven’t already joined doggyloot.com, now is a super great time to signup for a free membership. Not only do they have amazing deals for dogs, but every order includes FREE shipping! 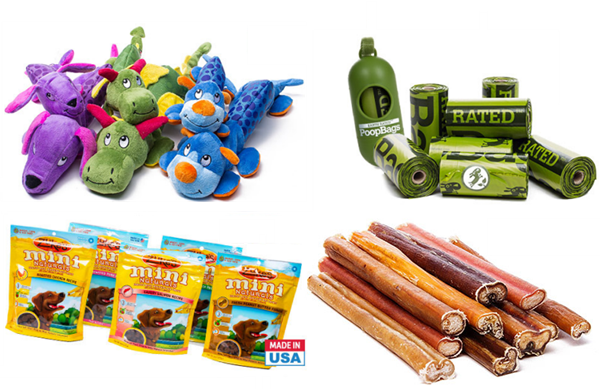 If that’s not enough, right now you can also snag an additional 10% OFF all their already discounted prices on dog toys, treats, chews, and other pet supplies from popular brands including Earth Rated, Zuke’s, KONG and more. This additional discount is PERFECT for stocking up on some Holiday Gifts for the fur kids on your list! Just be sure to use doggyloot promo code FETCH at checkout to receive an additional 10% OFF when you order by 9/14. Go HERE to signup if you aren’t already a member. It’s free to join and you’ll get access to all their pet deals on stuff for the fur kids and pet lovers. 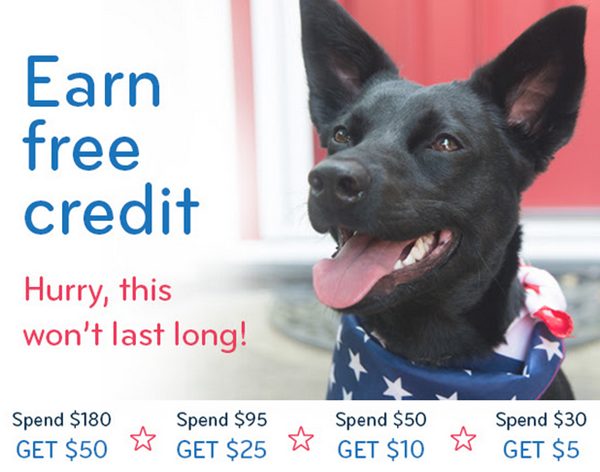 Your free doggyloot credit will apply to your next order and expires 9/21. Visit doggyloot HERE to shop all their great deals for dogs, including toys, treats, accessories and more! The credit will automatically apply to your next order. Discover a new chew, treat, or toy now! Or check out a subscription plan for Toy of the Month or Treat of the Month. Start shopping now! Offer ends 11:59 p.m. CST 5/27/14. Promotional credit expires 6/20/14. Summer break will be here before you know it, and that means more fun times at the park, pool and beach, plus road trips and loads of activities for the entire family. 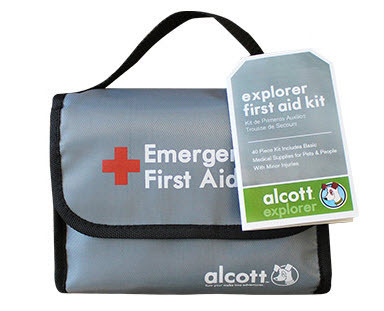 Take a sec now to be prepared for those sunburns, cutes, scrapes, bug bites, stings, splinters and other minor injuries with this Explorer First Aid Kit for pets and people. It’s on sale right now for $24 ($35 reg) with FREE Shipping included. 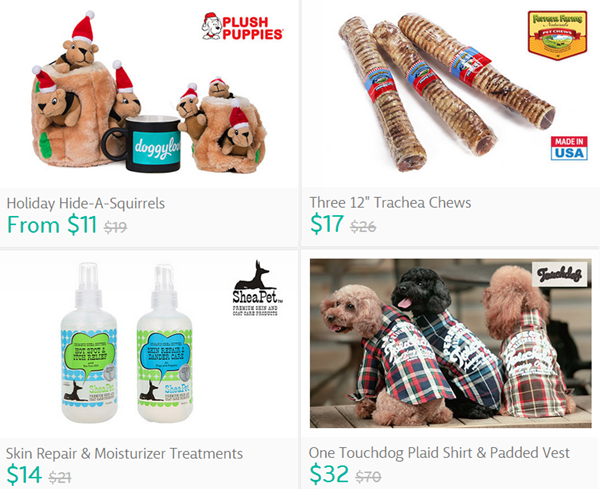 Just head on over to doggyloot and join for free to browse this and all their deals while they last! 1 3% Hydrogen Peroxide 3.4 oz. Visit doggyloot.com to find more pet deals like this one!